Chiang Rai | “Unrealistic and very risky.” Academic warns about cave rescue. 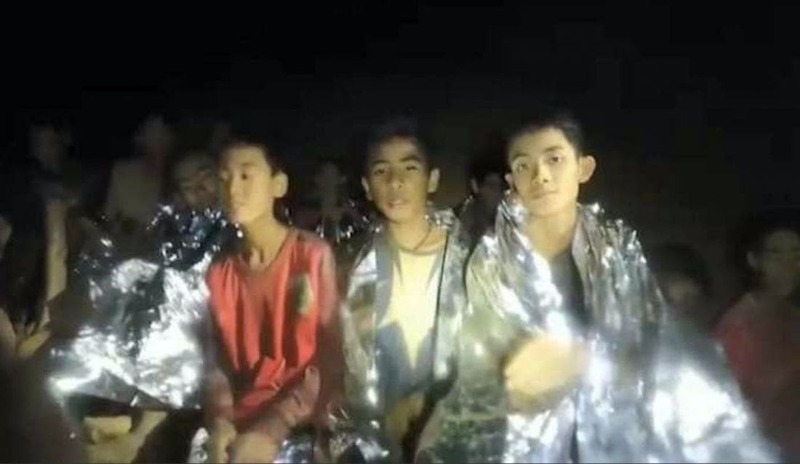 Associate Professor Ariya Aruninta from Chulalongkorn University in Bangkok is warning that the focus on evacuating the trapped 13 by drying the cave was unrealistic and very risky. Draining water out of the Tham Luang cave is an impossible mission, she claims, even as the rescue operation makes headway and pumping water from the flooded cave has been considered the most important challenge to rescue the trapped footballers. Aria says it’s impractical to control the inflow of water into the cave system or effectively pump the water out, especially during the rainy season. 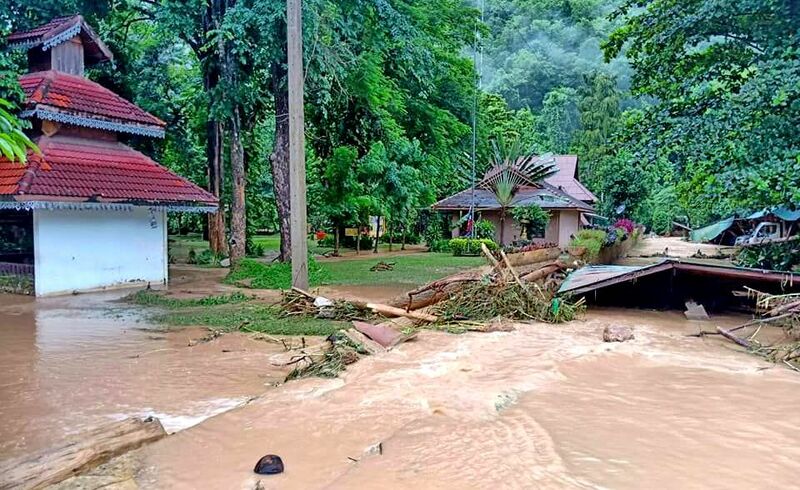 Ariya pointed out that it was not just the floodwater inside the Tham Luang cave system that the rescue team is dealing with, but the entire subterranean aquifer system of the whole mountain range. 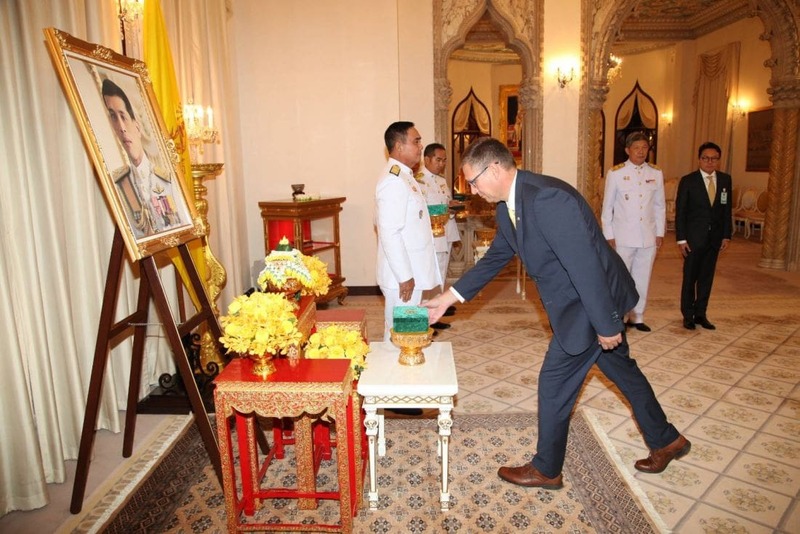 She explained that the Tham Luang cave is a part of a limestone mountain ecosystem and when it is raining on the mountain, the water will be absorbed into the subterranean aquifer system through infiltration and later spring out as streams and rivers. She emphasised that the cave is also part of a vast underground water system. 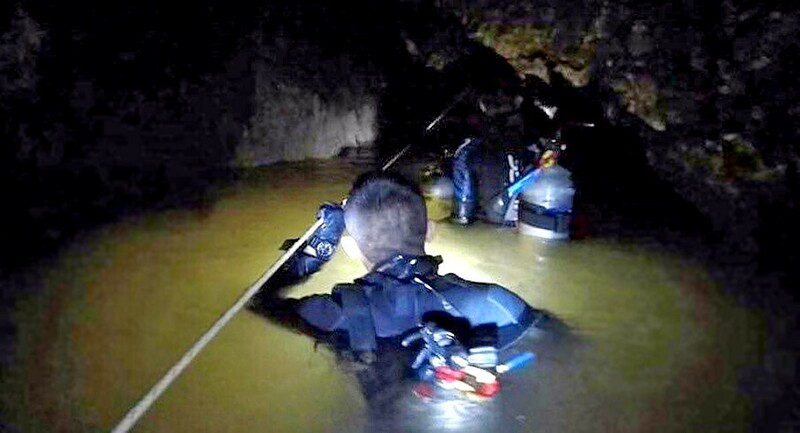 She said the plan to evacuate the footballers out of the cave by teaching them to dive through the submerged cave was a very dangerous idea, because the water level in the cave can rise very rapidly without warning from heavy downpours on the mountain above. Ariya suggested that instead of fighting a hopeless battle against nature, the rescue team should focus on finding safer methods to get the team out. Maj-General Chalongchai Chaiyakham, the deputy commander of the 3rd Army, also disclosed that the rescue team had successfully drained up to 128 million litres of water out of the cave system. 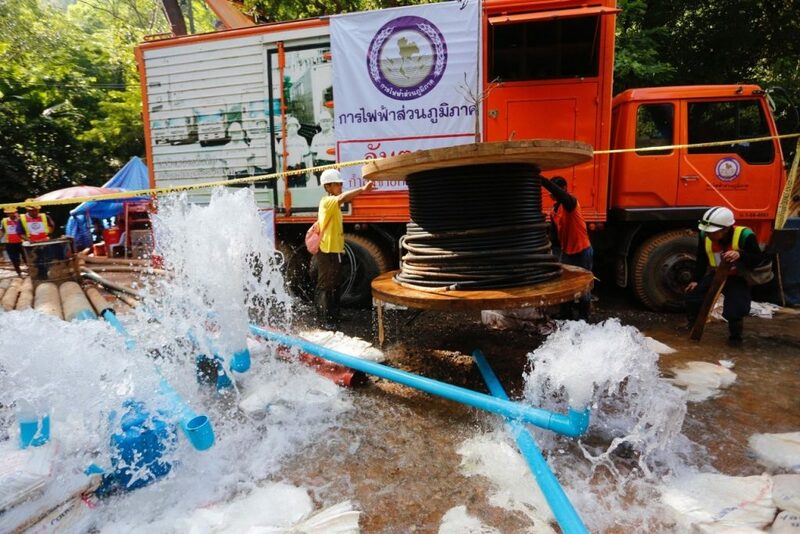 Chalongchai said the effort to lower the water level in the cave by pumping out groundwater in the area had already removed up to 350,000 litres per hour from the subterranean aquifer system.